Incorporated Name: H.H. 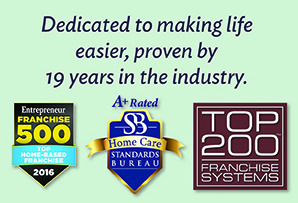 Franchising Systems, Inc.
As the in-home care industry has blossomed, our franchisees have boomed. That’s because they’ve had the advantage of the Home Helpers brand and national support system to build their own businesses better and faster than their competitors. Our network is built to provide owners with the tools and the training to perform at the highest possible level, both in service delivery and business results. 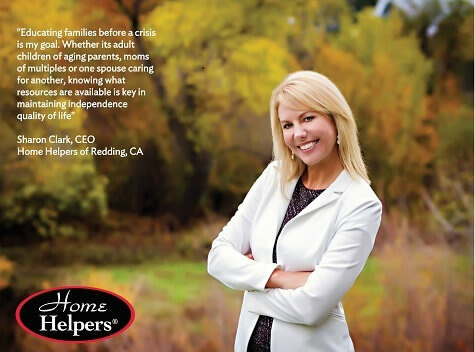 Home Helpers is currently accepting inquiries from the following states: Wyoming, West Virginia, Wisconsin, Washington, Vermont, Virginia, Utah, Texas, Tennessee, South Dakota, South Carolina, Pennsylvania, Oklahoma, Ohio, New York, Nevada, New Mexico, New Jersey, New Hampshire, Nebraska, North Dakota, Montana, Mississippi, Missouri, Minnesota, Michigan, Maine, Maryland, Massachusetts, Kentucky, Kansas, Indiana, Illinois, Idaho, Iowa, Hawaii, Georgia, Florida, Delaware, Washington, D.C., Connecticut, Colorado, California, Arizona, Arkansas, Alabama, Alaska.